With 120 short stories progress is clear and simple. 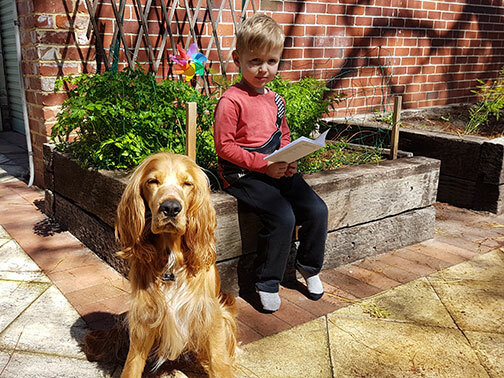 Each book builds in small incremental steps ensuring constant success and gives reading enjoyment and confidence. Books start with three letter phonetic words and a small number of “sight” words. 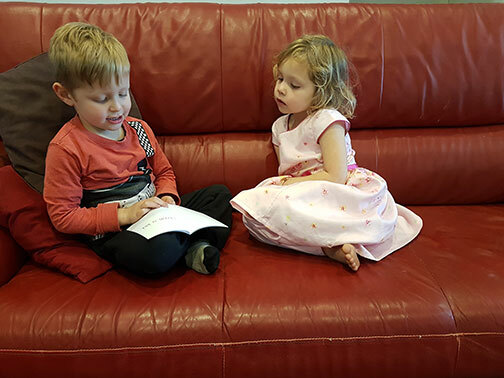 Letters are all in lowercase so your child can start reading as soon as they can recognise and sound out 25 lowercase letters (‘q’ comes later). Bright pictures on the cover draw your child in, but only presenting words inside minimise guessing or distractions. 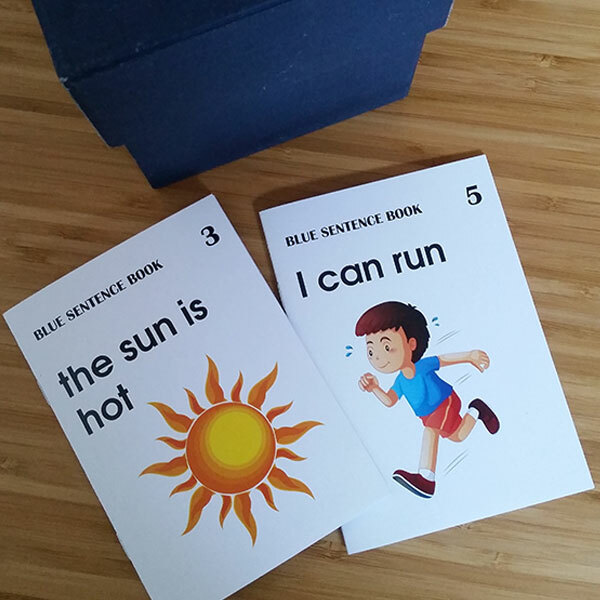 The Blue Series contains 60 books – 30 sentence books and 30 story books. This series introduces three letter words that your child can sound out. Only lower case letters are used at this stage so your child can experience the excitement of reading sooner. A few short “sight words” are also introduced to allow for some simple stories. 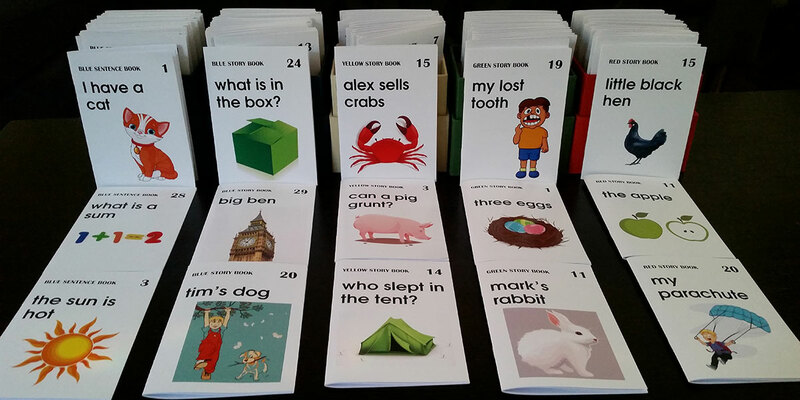 The Yellow Series is next with 20 books including four and five letter phonetic words. This increases the challenge while still allowing each word to be sounded out. Further sight words are taught. 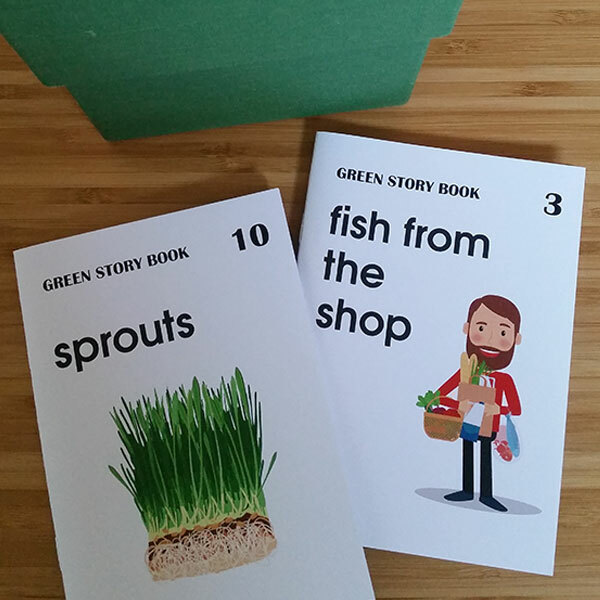 The Green Series introduces double letter sounds like “oa” in “boat”. This considerably increases the number of words that your child can sound out and solve for themselves. The Red Series expands on the Green Series with more challenging combinations of sounds like “ay” in “play” or “a_e” in “gate”. Understanding these rules is important in reading and later becomes essential in spelling. Capital letters are now introduced. While apps and reading on the computer have their place, there isn’t anything quite like reading an actual book. Printing, binding and posting 120 books turns out to be expensive. If you have access to a printer though, you can print your own. You then get the best reading experience but at a low cost. To get the best looking books print on A5 paper and buy a small booklet stapler. This will make all the difference. Is is my turn to read yet? Even Eddie the dog wants to listen!